It was warmer in Anchorage, Alaska, than in Putnam County Monday. The National Weather Service reported early morning temperatures of 1 degree in Carmel and Kent, 2 degrees in Patterson, Putnam Valley and Southeast and 6 degrees in Cold Spring – whil… Please login below or purchase a subscription to the Putnam County Courier to access this content. The Carmel Town Board has delayed adopting a peddling and soliciting law in order to change the language in the proposed regulation to exclude the word “business” from the mandate. Town Board members conducted a public hearing Wednesday evening befor… Please login below or purchase a subscription to the Putnam County Courier to access this content. 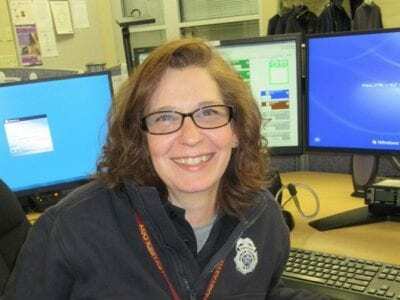 Putnam 9-1-1 dispatcher Heather Fox sits at the controls of her 9-1-1 terminal in Carmel last week. 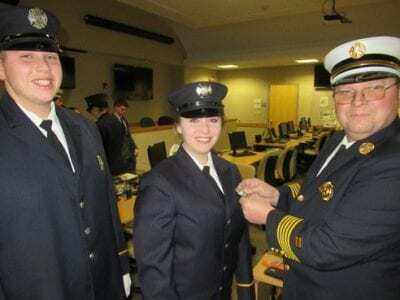 Photo By Eric GrossPutnam 9-1-1 Dispatcher Heather Fox has assisted scores of people in need during her 14-year career as a dispatcher at both the cou… Please login below or purchase a subscription to the Putnam County Courier to access this content. 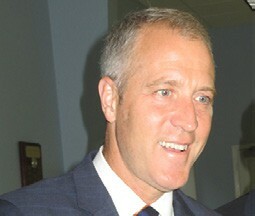 For the first time in decades, Putnam County will have a voice on the House of Representatives Permanent Select Committee on Intelligence now that Rep. Sean Patrick Maloney has been named to serve on the panel. The committee oversees all intell… Please login below or purchase a subscription to the Putnam County Courier to access this content. The Town of Patterson and Receiver of Taxes, Mary DeLanoy, is proud to announce the acceptance of online electronic payments for the payment of taxes, effective Jan. 1. 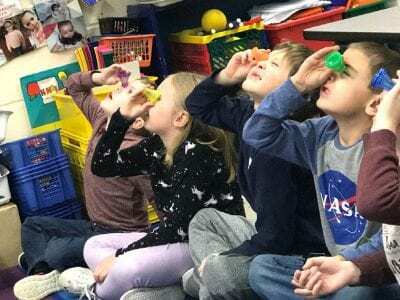 The service can be found through the link on the Town of Patterson website, www.p… Please login below or purchase a subscription to the Putnam County Courier to access this content. The Putnam County Computer Learning Center for Seniors holds registration the FIRST Thursday of every month from 9:30AM – 11:00AM. Registration is held at the William Koehler Senior Center, 180 Route 6 in Mahopac. In all, we offer 13 different comput… Please login below or purchase a subscription to the Putnam County Courier to access this content. 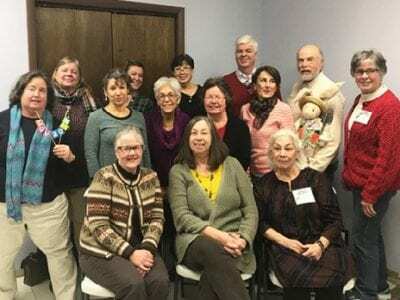 Back Row L-R: Lori Conlin, Mahopac; Joan Newman, Carmel; Seamus Carroll, Cold Spring Middle L-R: Grace Burke, Somers; Martha Rabson, Putnam Valley; Karen Freede, Putnam Valley; Mary Quillinan, Brewster; Catherine Serreau Thompson, Garrison; Barry Lei… Please login below or purchase a subscription to the Putnam County Courier to access this content. 2019-On Select Tues.-6:45- 8pm Drug Crisis in our Backyard Spotlight Family Support Group at Mahopac Library. More info: MahopacLibrary.org Through Jan- Photographs By Marcelino Pagan on Display at Mahopac Lib Jan 6-Jan 30 ‘ALLEGORY’ exhibit at Mahop… Please login below or purchase a subscription to the Putnam County Courier to access this content.